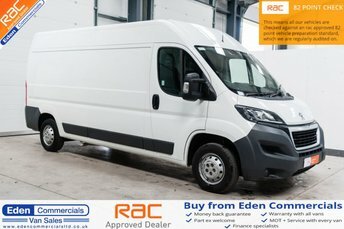 Eden Commercials is a well-established dealership in Cumbria, just over an hour from Hexham. We deliver vans anywhere in the country, so no matter where you are, you can get a great deals from us! We stock over 100 affordable and reliable vehicles on our forecourt, all ready to be viewed today. To ensure they are in great condition, we quality check and service all vans before putting them up for sale. 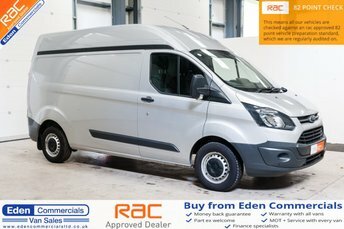 Our helpful of specialists at Eden Commercials are on hand and ready to aid you in any way you need, and provide you with all the information you may need throughout your time with us. We aim for you to be 100% happy with your vehicle and drive away having had a stress-free process. Enquire with our experienced team today by phone or email, alternatively come and see us on our forecourt in Appleby.